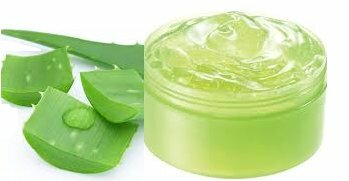 When we discuss herbal beauty tips we know that Everyone wants to look perfect and beautiful. But, to have a beautiful and flawless appearance is a real challenge. There are many artificial products in the market which have intense side effects. 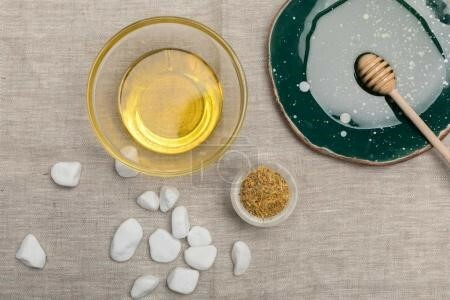 But, we often neglect the herbs and other natural products around us which have infinite rejuvenating and therapeutic qualities. The secret of beauty lies deep within nature. We have shared some of these secrets with you that are discussed below. 1. 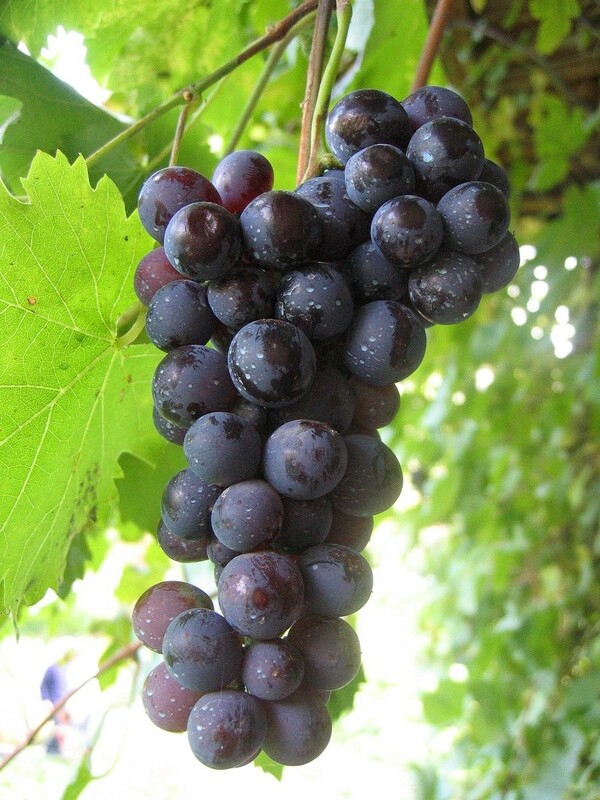 Herbal Grapes Pack: Grape juice contains antioxidants which protect skin from radical damage. 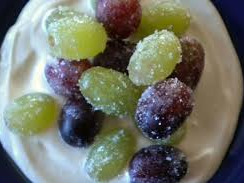 Mix three teaspoons of grape juice with one and a half tablespoon of yogurt. Add two teaspoons of sugar in it. Blend this mixture and apply on face. Sugar particles exfoliate the damaged skin and help in generation of new and healthy skin. Yogurt reduces pigmentation and lightens the dark patches on face. This mixture enhances the freshness and overall beauty of face and makes the skin glow. 2. Pomegranate and Cucumber Facial Toner: Blend one cucumber and a half cup of pomegranate seeds separately and extract their juices. Mix both the juices and keep this mixture in a jar. Cucumber and pomegranate juices result in clear skin. This mixture makes the skin glow by removing the dead cells. 3. Herbal Hand Toner: Take a half cup of rose water, half glycerine cup, and about a quarter cup of witch hazel. Shake them well in a jar and apply this toner on your hands after they have been exposed to water. This treatment will make your hands soft and beautiful. 5. 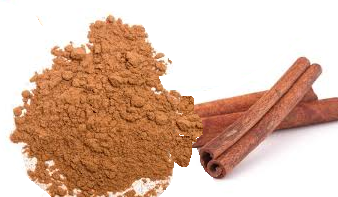 Cinnamon Anti pimple Face Mask: Take two tablespoon of honey and one tablespoon of cinnamon and blend them well. Apply this paste on your face for ten minutes and rinse with the warm water. This paste helps in removing the fine lines and improves the blood circulation in the skin. 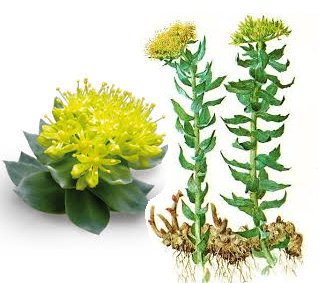 Both these ingredients have antibacterial properties. This mask is highly effective against pimples and acne. 6. Anti-Wrinkle Solution: For Anti Wrinkle herbal beauty tips, Take a few drops of Gilead Balm and Apply barley. Mix them and apply this toner to your skin every day to achieve beautiful and wrinkle-free skin. 7. Herbal Solution for bright hair: Add vinegar, mullein, or burdock tea to the rinsing water for rinsing after washing the hair. This rinsing solution will result in beautiful and bright hair and reduce hair fall. 8. Herbal beauty tips Solution for Dark grey hair: Boil an ounce of sage in water for about 15 minutes and rinse your hair with this solution. Brush your hair with a comb dipped in this solution. This treatment will make your hair dark and grey. 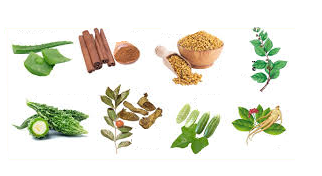 Herbal remedies for ADD - ADD treatment without medication. How to cure sinus permanently using herbal home made recipes. 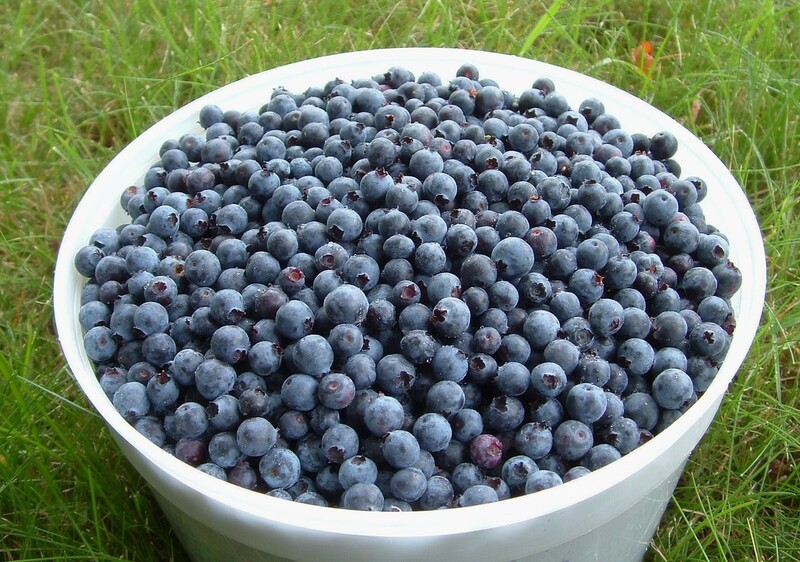 Does Acai Berry help improve vision and fights diseases? Can you get rid of type 2 diabetes from herbs?